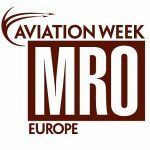 MRO 2016 in Amsterdam has come and gone and it has been a great experience. 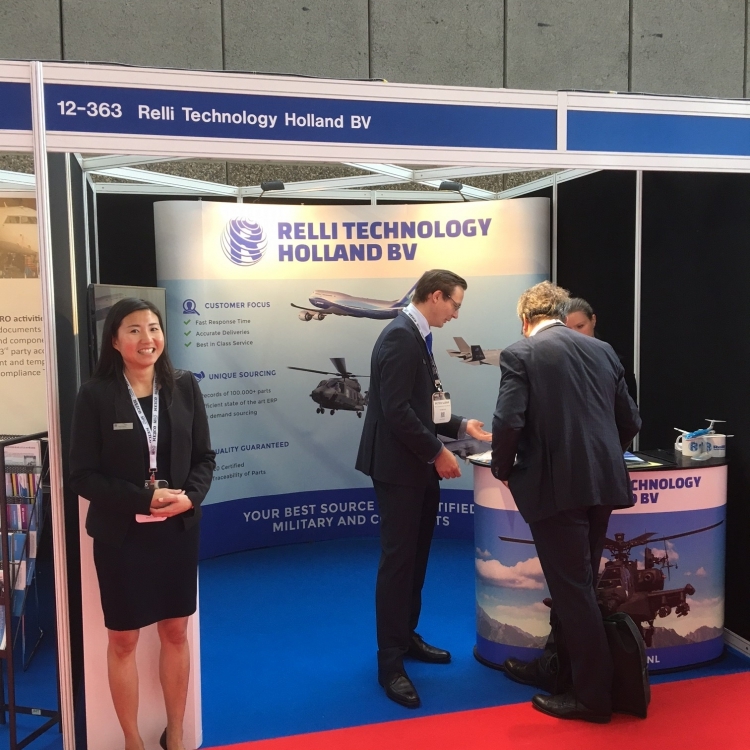 For the first time, Relli Technology Holland B.V. has participated with a stand of our own, and the response has been universally positive! We look back at a very successful show, and we anticipate returning for future iterations. We would like to thank all of our bussiness contacts and visitors for taking the time and meet us at our stand. 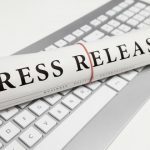 We look forward to building and expanding our business relationship and assisting you with all of your requirements!